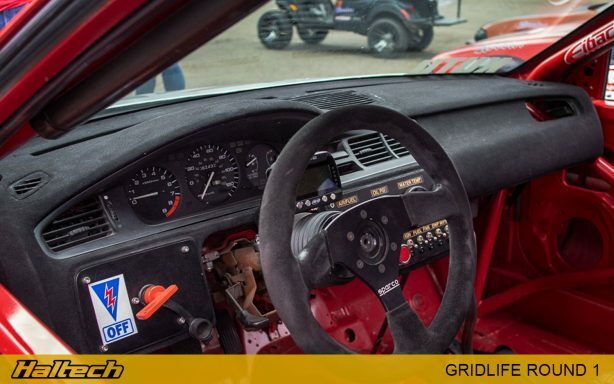 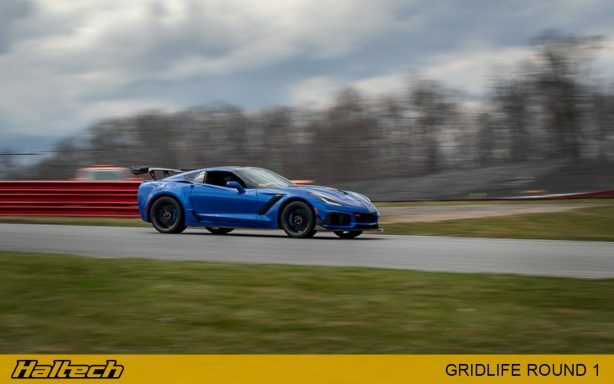 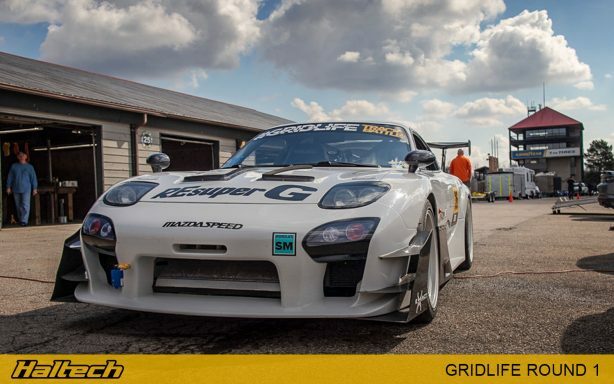 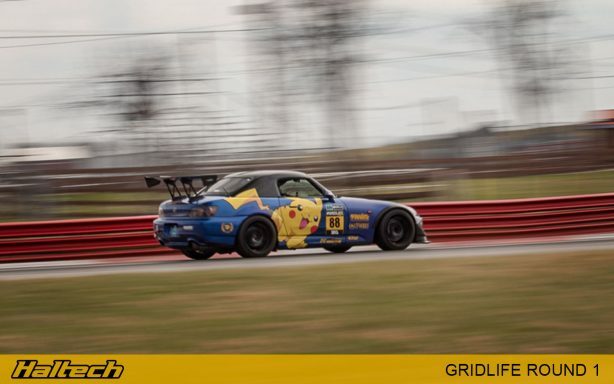 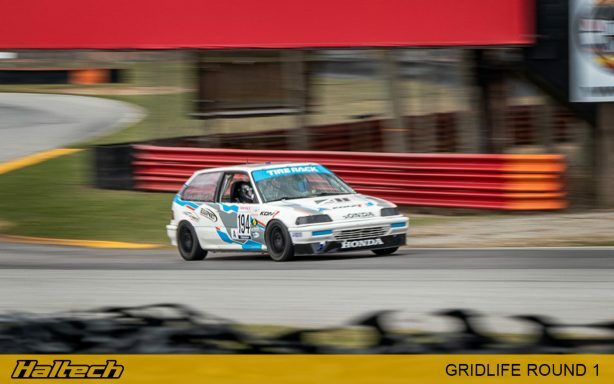 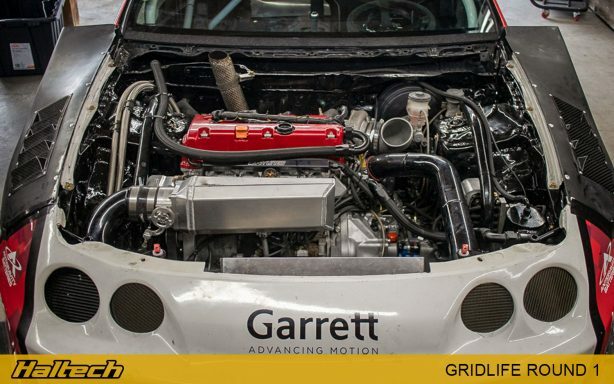 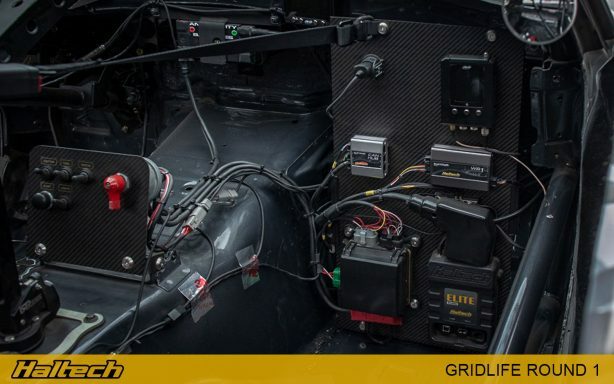 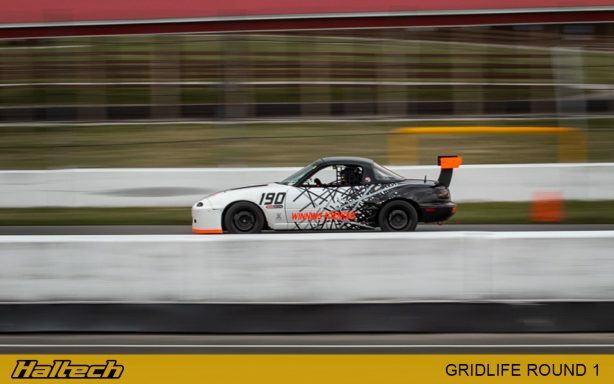 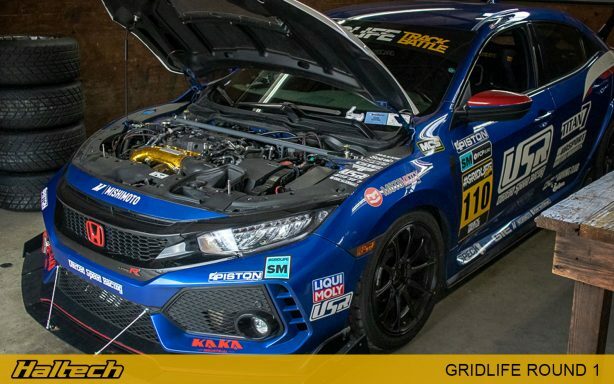 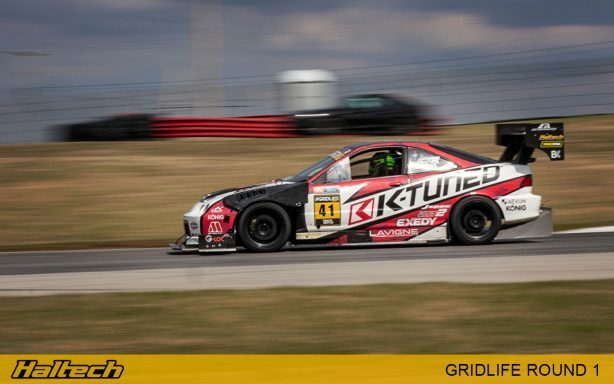 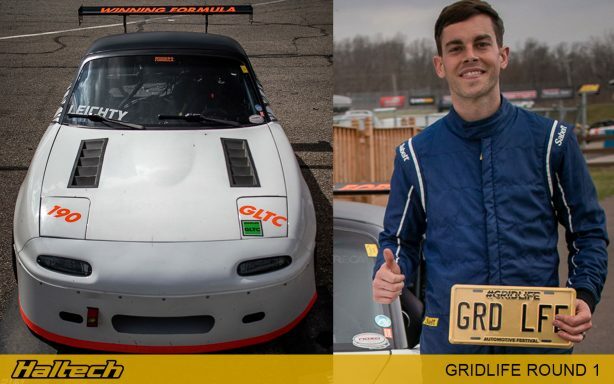 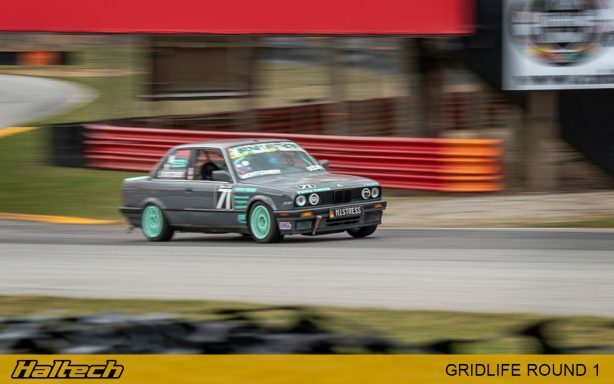 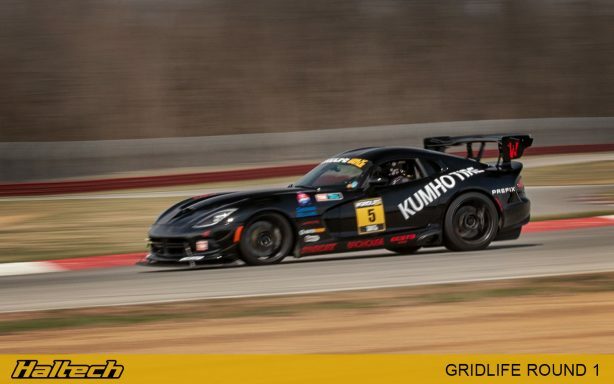 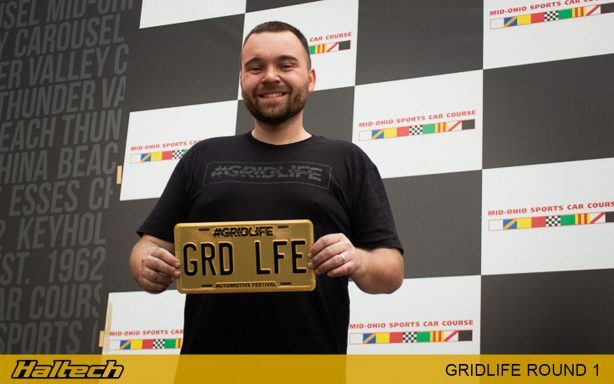 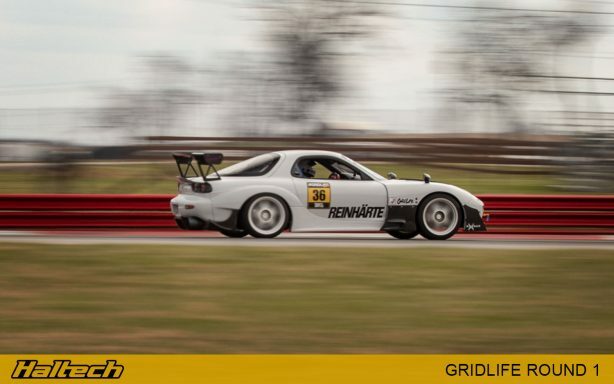 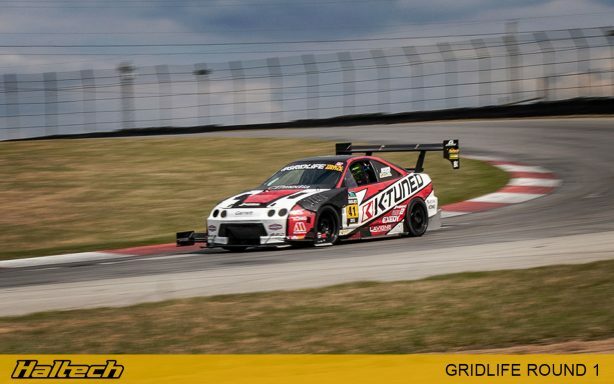 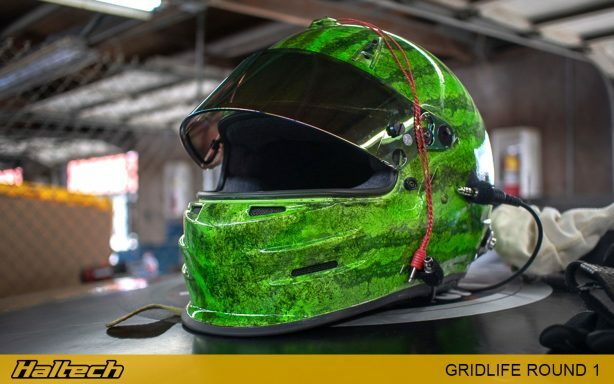 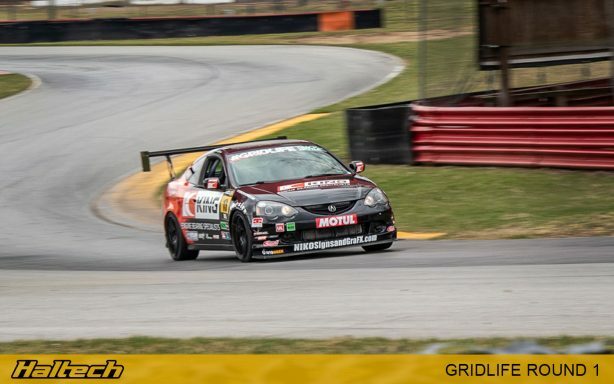 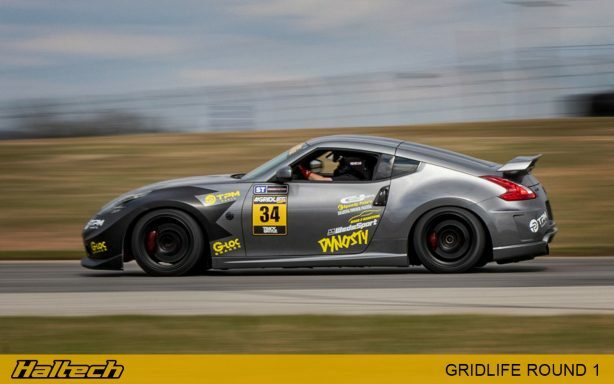 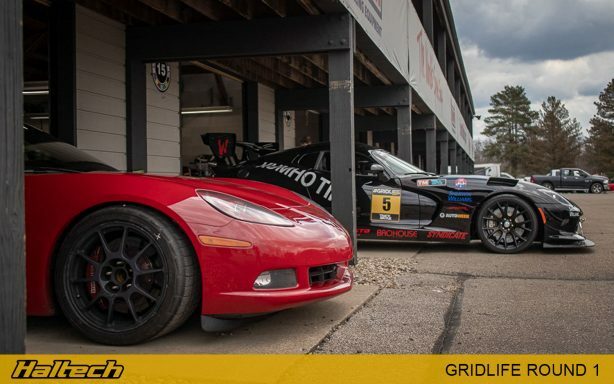 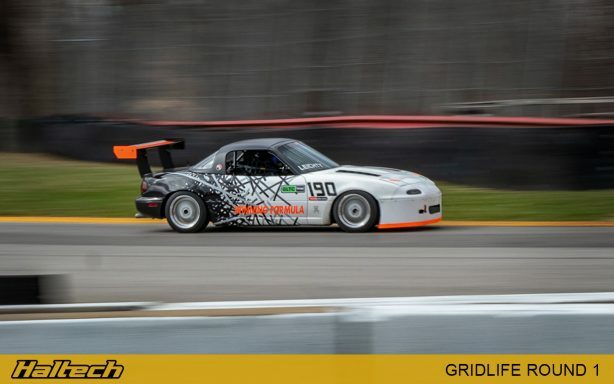 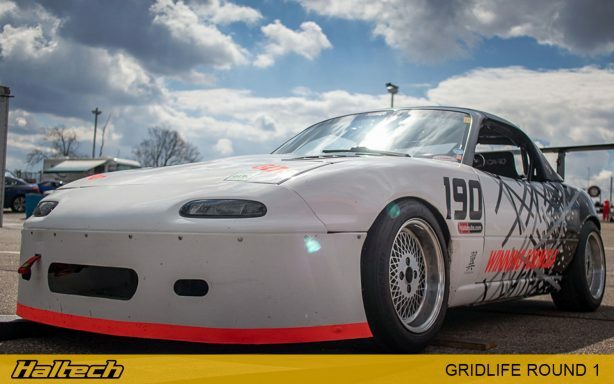 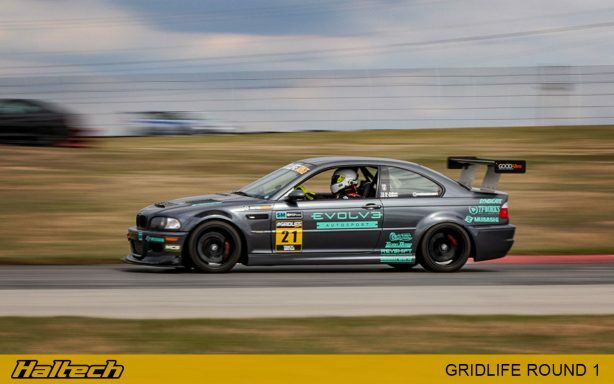 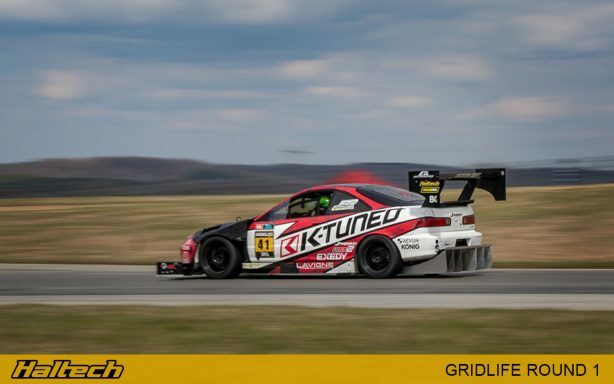 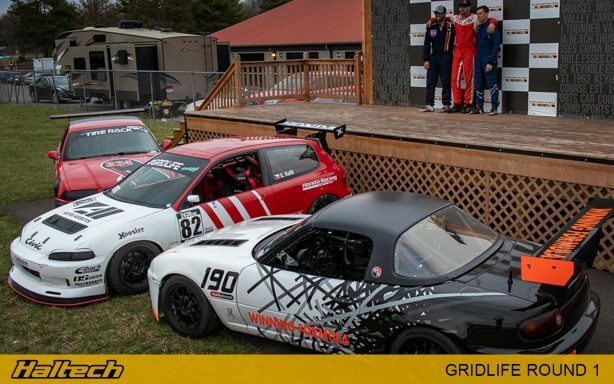 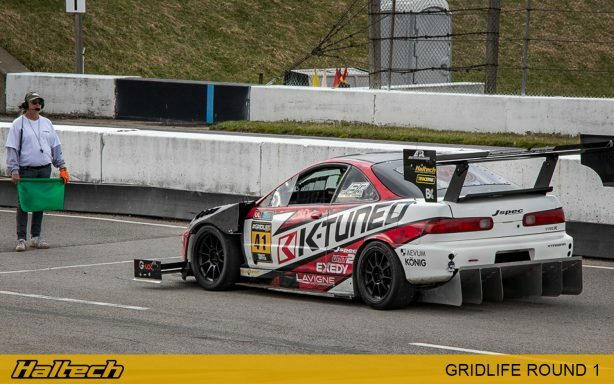 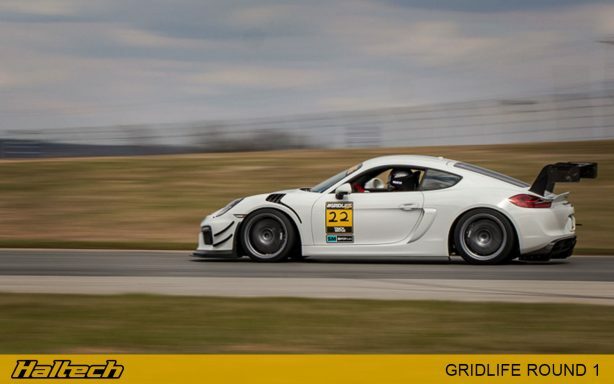 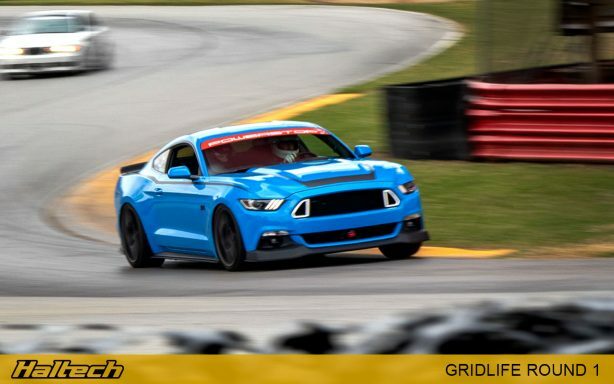 The 2019 GridLife season begins in April, as it has for several years, at the historic Mid-Ohio Sports Car Course nestled in the rolling hills of central Ohio. 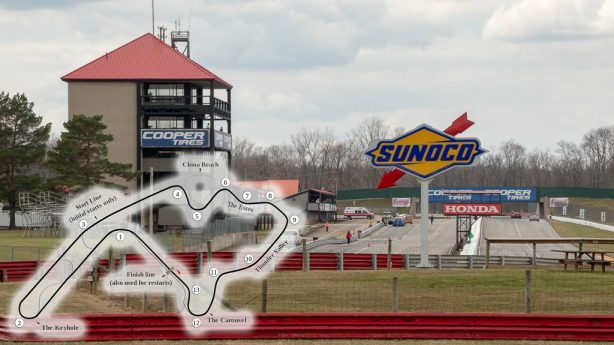 A 13 turn, 2.4m road course that regularly hosts heavyweights such as Indycar, NASCAR and IMSA. 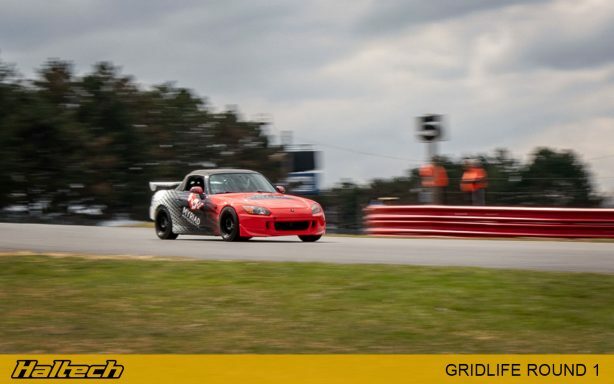 This early April weekend it would host GridLife Track Battle Round 1. 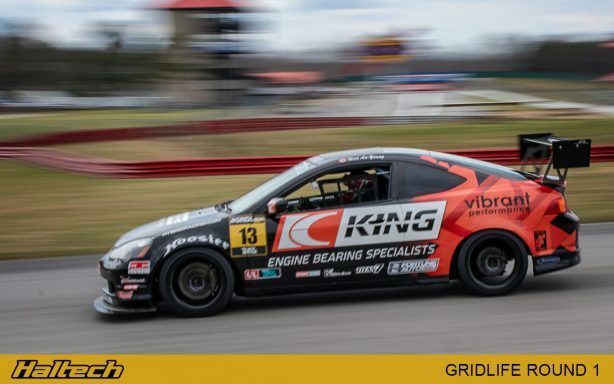 Quick out of the gate, James Houghton and the #41 K-Tuned Integra team re-set the Unlimited FWD record for Mid-Ohio on Saturday with a 1:25.4. 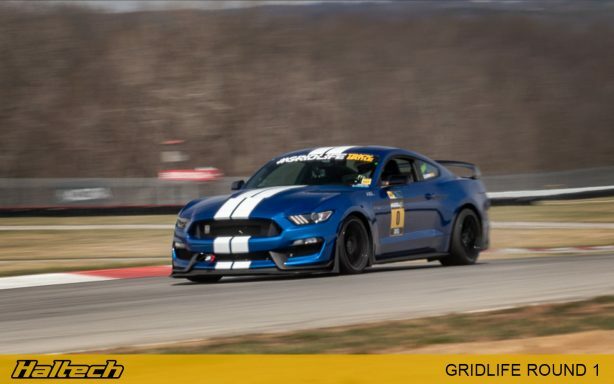 However, James had his sights set on the Overall Unlimited record originally set in 2017 by Brian Faessler and his Unlimited class Ford Mustang GT. 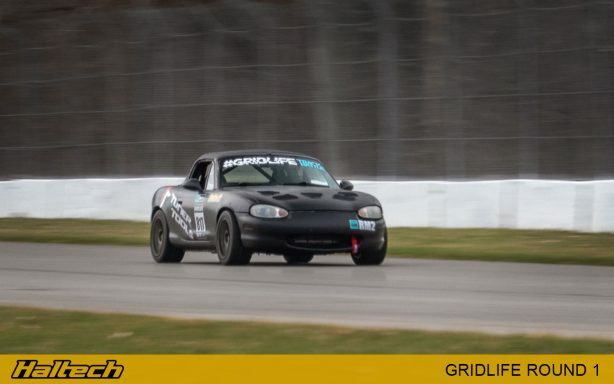 With a few small tweaks in the Elite 1500 ECU and a change of front tires, James was able to head out on Sunday and smash the previous overall record by 1.1 seconds! 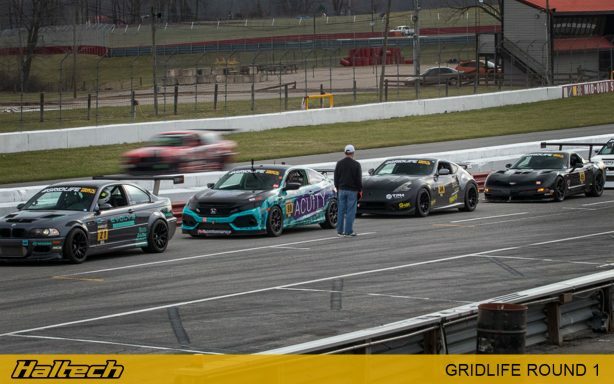 In the final session the team was able back it up by further lowering it another 0.4s to a final overall record time of 1:23.4! 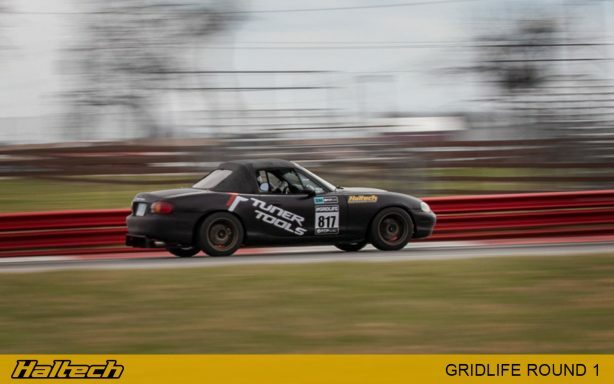 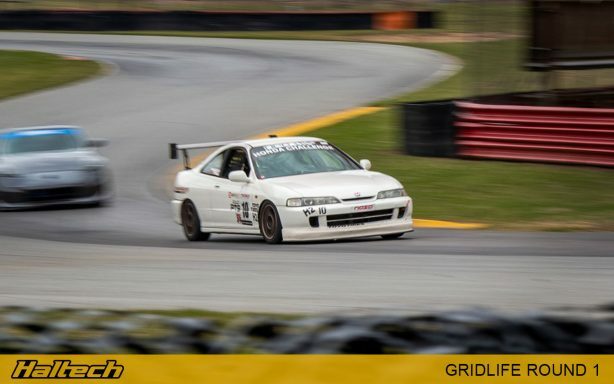 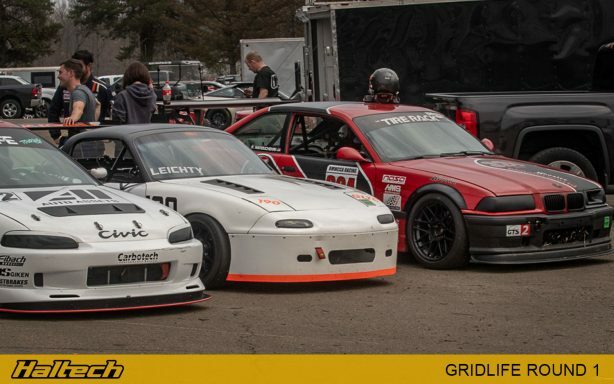 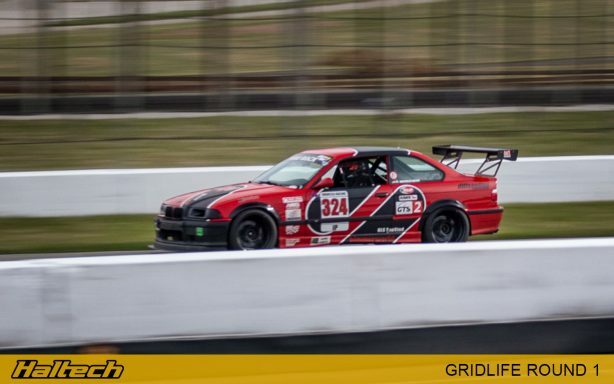 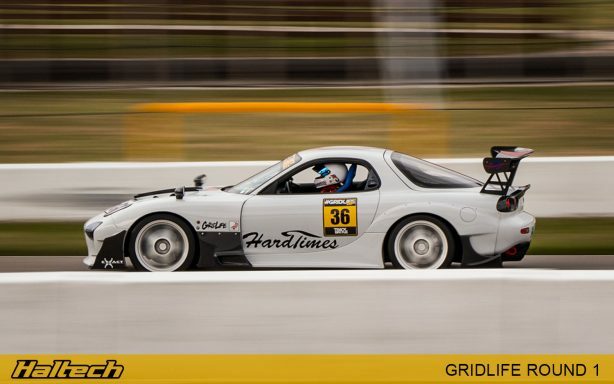 Simultaneously on the same weekend, GridLife was debuting it’s Touring Cup wheel-to-wheel racing series. 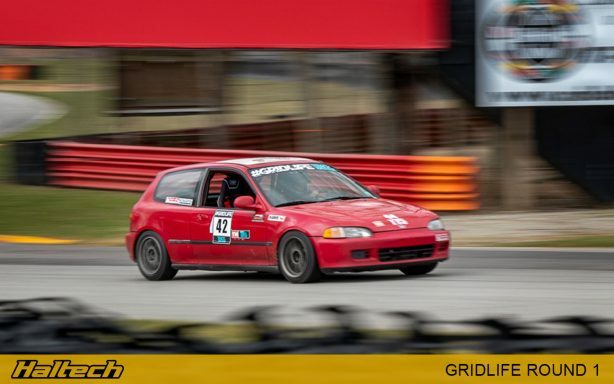 This new highly-inclusive racing class’ primary goal is to allow multiple chassis and drive-types to compete on an even playing field by instituting a 12.5:1 horsepower to weight ratio. 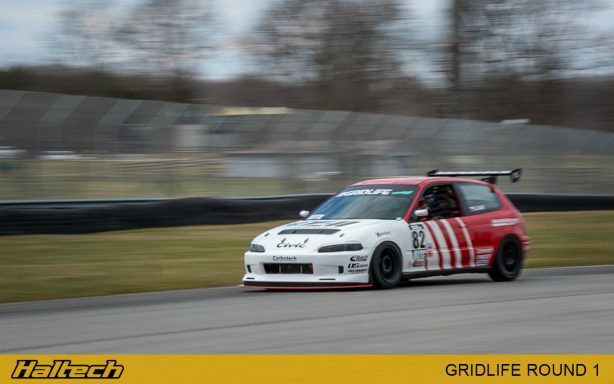 Additional allowances are made for aero and varying tire types which permits a wide variety of popular track cars like BMW M3s, Honda Civics and Mazda Miatas to compete against each other. 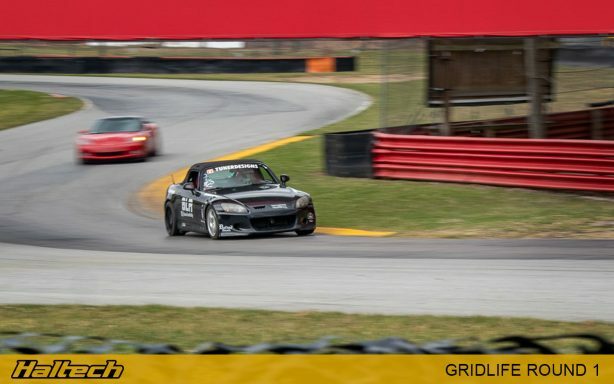 Each event consists of several 8 lap sprint races which culminate in a final podium based on points accrued according to finishing position in each of those races. 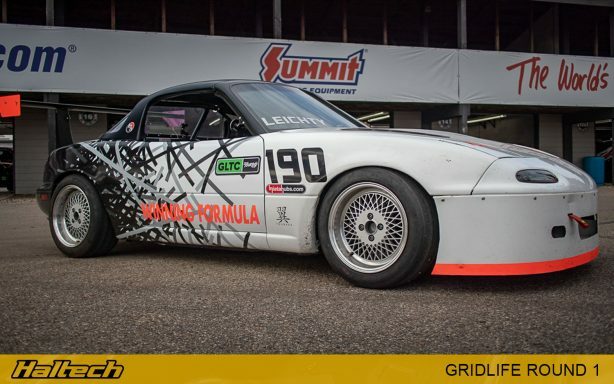 Aaron Leichty of Winning Formula, a race prep shop based in Louisville, KY, piloted his #190 Miata MX-5 to three second place finishes, one third place and a first place finish in the final race on Saturday earning him an overall 2nd place finish for the weekend. 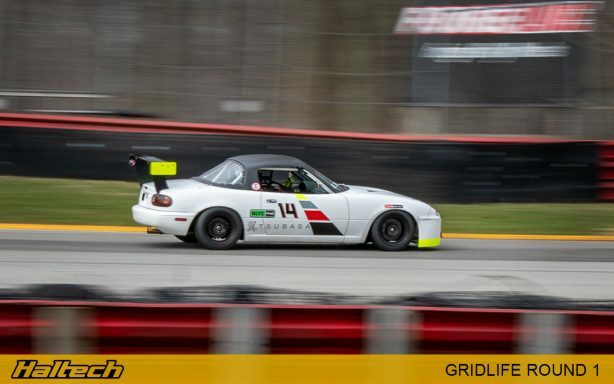 Aaron’s MX-5 is equipped with a Haltech Elite 1500 and tuned by the experts at Dynosty in Louisville, KY.